Redskins safety Sean Taylor died from critical injuries after a gunshot by intruders at his Miami area home in November of 2007. His death left a lot of people around the NFL and the sports world in shock. 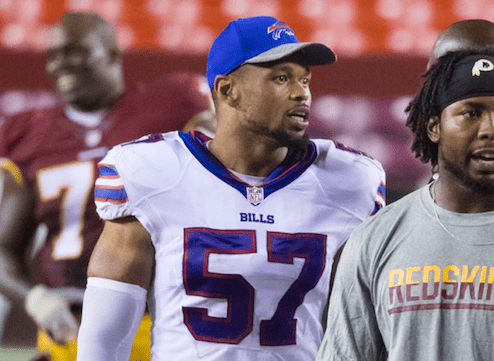 One person that was forced to really do some soul searching was Taylor’s teammate with the Redskins at that time, Lorenzo Alexander. 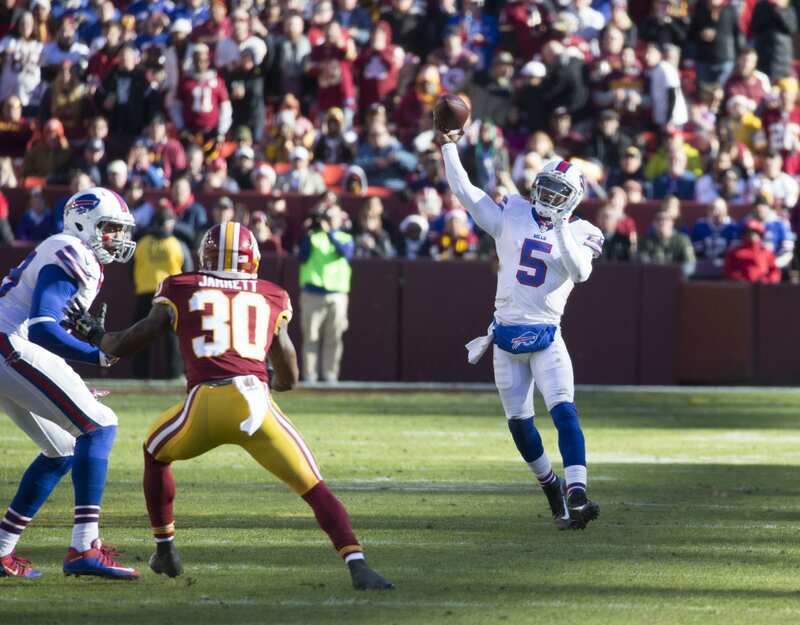 The former Redskins and current Bills linebacker shared that seeking the Lord was something that he discovered to be a priority of his once he became a believer in Jesus. 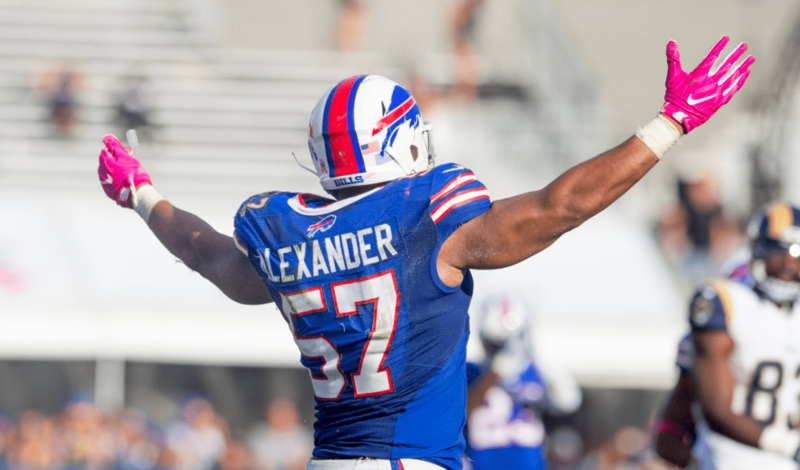 Alexander just finished up his 13th NFL season and his second year with the Bills, where he helped lead Buffalo to their first playoff appearance in 18 years. He was named the 2017 Pro Bowl Defensive MVP and had a career year in 2016, where he notched 12.5 sacks.